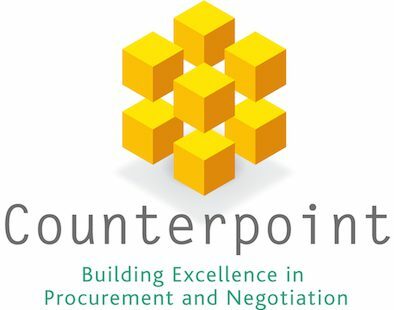 – Procurement – helping companies buy things in a better way. – Commercial Negotiation – training and advising buyers and salespeople in the art of commercial negotiation. – Communications – training and coaching business people in getting their message across. Prepared to travel to businesses across the country.